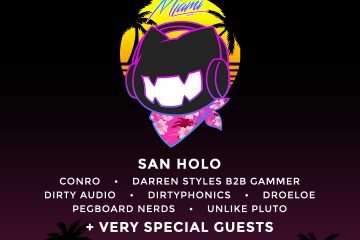 Miami continues to astound as more and more lineups are released each and every day. Sitting comfortably in Los Angeles, I’m fairly confident that I will see each and every one of these acts at some point throughout the year. However, for those of you who might not feel as fortunate, Miami is a damn godsend. You can basically knock out your bucket list in 5 days if you plan it out right. And shucks, there are plenty of people who want to help you out. 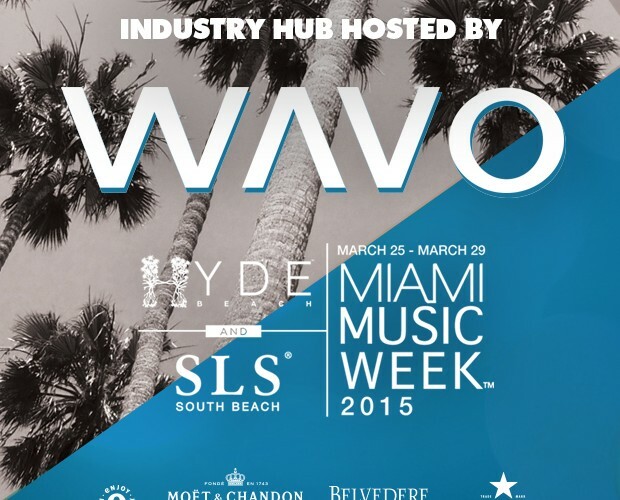 Just take a look at the good folks over at Wavo, and their SLS Miami South Beach Pool Party. For five days, March 25-29 (Sunday will be announced soon), they will be hosting some of the biggest names all together in one place. Swiss DJ and producer Luciano rose up from the underground electronic music scene in Chile, moved to Europe and became a resident DJ in Ibiza. Luciano is now recognized worldwide for his epic, emotional sets, which feature a blend of barebones techno, pure house, and hot-blooded Latin rhythms. 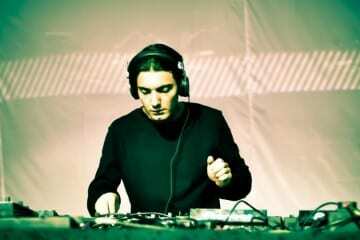 Swedish DJ and producer Alesso has worked with artists like Avicii, OneRepublic, Calvin Harris, Usher, David Guetta, and Sebastian Ingrosso and was named as one of the “EDM Rookies to Watch” by MTV in 2012. In 2014, he got his first Billboard Hot 100 hit with “Heroes (We Could Be),” and his debut album will release this spring. 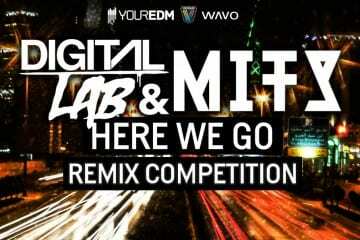 Supporting Talent: Armand Van Helden, Chuckie, Deorro & Panda Funk, Kaz James, MakJ, TCHAMI, Ummet Ozcan. Australian musicians Mim and Liv Nervo of NERVO are the all-time top-ranking female DJs in the world. The DJ duo co-wrote the Grammy Award-winning hit “When Love Takes Over” for David Guetta and Kelly Rowland and is regularly seen at popular music festivals. 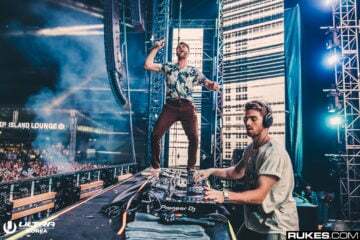 They’ve worked with A-list artists like Ke$ha, Kylie Minogue and Armin Van Buuren, and wrote their own songs with collaborators, including Afrojack, Steve Aoki, Nicky Romero, among others. Joining NERVO on stage will be Armand Van Helden, Chuckie, Deorro & Panda Funk, Kaz James, Tchami, Ummet Ozcan, and other surprise guests. Foxtail Pool Club, offers the hottest dayclub experience at SLS Las Vegas and will be taking over Hyde Beach at SLS South Beach, inviting revelers to soak up the sun and party the day away with R3HAB, Gareth Emery, and other special guests. 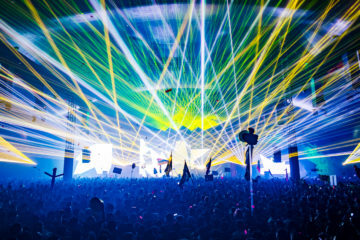 R3HAB, alongside Afrojack and Chuckie, is one of the proponents of the modern “Dutch house” subgenre and has remixed for artists like Lady Gaga, Madonna, LMFAO, Jennifer Lopez, Calvin Harris, Kaskade, Far East Movement, Pitbull, David Guetta, Dada Life, Havana Brown and Katy Perry. 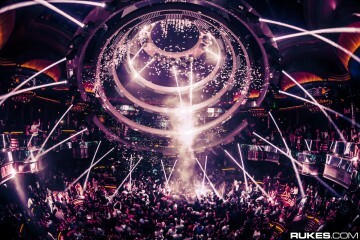 During the 2012 WMC in Miami, R3HAB won the IDMA Best Breakthrough Artist Award. He also has his own weekly radioshow on SiriusXM, titled “I NEED R3HAB.” Gareth Emery is an English DJ and electronic dance music producer. 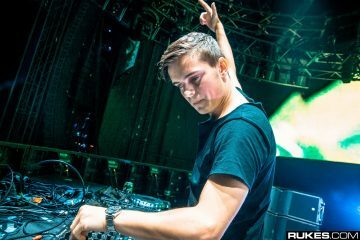 Since 2009, he has been ranked in DJ Magazine’s annual Top 100 poll. Supporting acts will include Borgore, EDX, EC Twins, Michael Woods, Danny Avila, Rebecca & Fiona and Bynon. Special guests each night will keep you on your toes, as well. General admission tickets purchased in advance start at $45 and ticket prices will increase as weeks go on. Table minimums start at $3,000. Advanced purchase is highly recommended, as most events are projected to sell out. For performance times and to purchase tickets, visit www.HydeBeach.com/MiamiMusicWeek. For details on the latest offers and experiences, follow SLS South Beach on Facebook: /slssouthbeach and Twitter: /slssouthbeach.